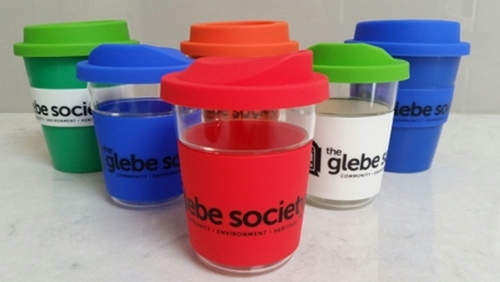 The Society is doing its bit by making available Glebe Society-branded Keep Cups for the bargain price of $5. The cups are good quality and come in a mix of colours, sizes and material. The easiest way to get a cup is to come to St Helen’s (next door to the community garden near the library) on the 1st or 3rd Wednesdays of April between 3pm and 5.30pm. If you are unable to attend at those times, please email Asa, the Environment Subcommittee convenor to arrange an alternative on environment@glebesociety.org. au.